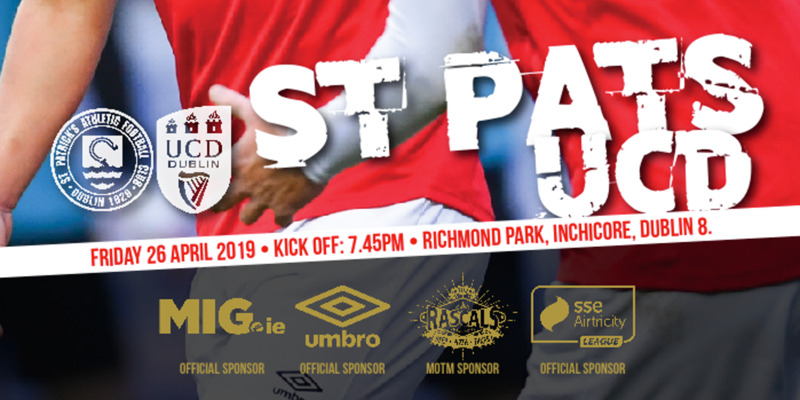 ST PATRICK'S ATHLETIC stole a significant march on their nearest rivals in the title race with a comprehensive victory over Sligo Rovers at Richmond Park last night. 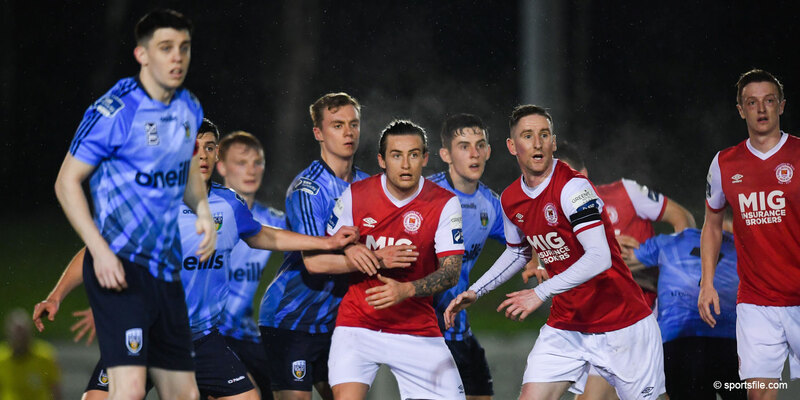 John McDonnell's side moved eight points clear of second-placed Drogheda United thanks to this win and Shamrock Rovers' victory at United Park. Sligo simply could not contain the Saints strike force of Mark Quigley and Gary O'Neill, who each scored, while winger Sean O'Connor grabbed the home side's third goal. Rafaele Cretaro had Sligo's first effort on target in the 16th minute with a low strike from 25 yards but it lacked the pace to test Saints keeper Barry Ryan. Matt Judge then looked to test Ryan soon after but the keeper gathered with ease. Rovers were the architects of their own downfall when they went behind in the 21st minute after Conor O'Grady erred. O'Grady intercepted a Sean O'Connor pass directed at Mark Quigley but his back pass for 'keeper Tomislav Arcaba was intercepted by O'Neill and he rounded Arcaba before slotting home. The Saints upped the pressure with O'Connor having a shot deflected wide following a Keith Fahey free-kick in the 33rd minute. O'Connor threatened again 60 seconds later, cutting inside from the left wing only to shoot wide. Quigley then had a header saved by Arcaba six minutes after the restart following good work by O'Connor. Gary Curran passed up a glorious chance for Sligo in the 54th minute when he swept an effort across goal from ten yards out after he was set-up by Judge. 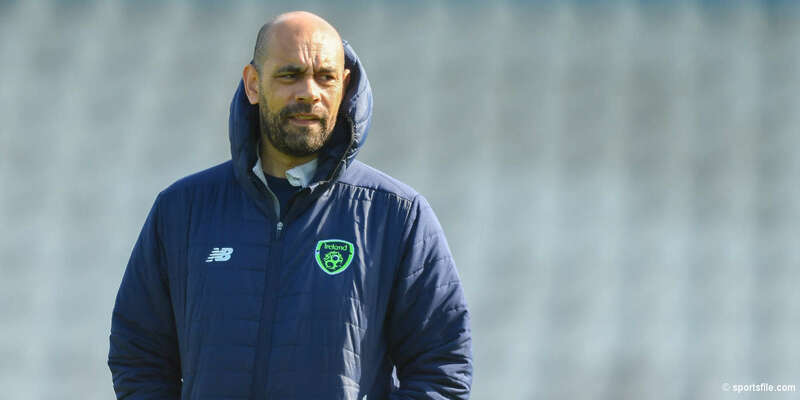 Rovers would rue that wasted opportunity as Quigley headed the Saints two up five minutes later when he was left unmarked to connect with an Anto Murphy cross from the right. Sligo were unlucky not to pull one back in the 66th minute when substitute Steve Manson's volley from a Kudozovic corner was too close to Ryan to beat the keeper. It was from another right wing cross that the Saints extended their lead, O'Neill picking put O'Connor at the back post to head home. Sligo pulled a goal back in the 76th minute when Chris Turner bundled home from close range after Daragh Maguire could only knock the ball in his direction from a Kudozovic cross.